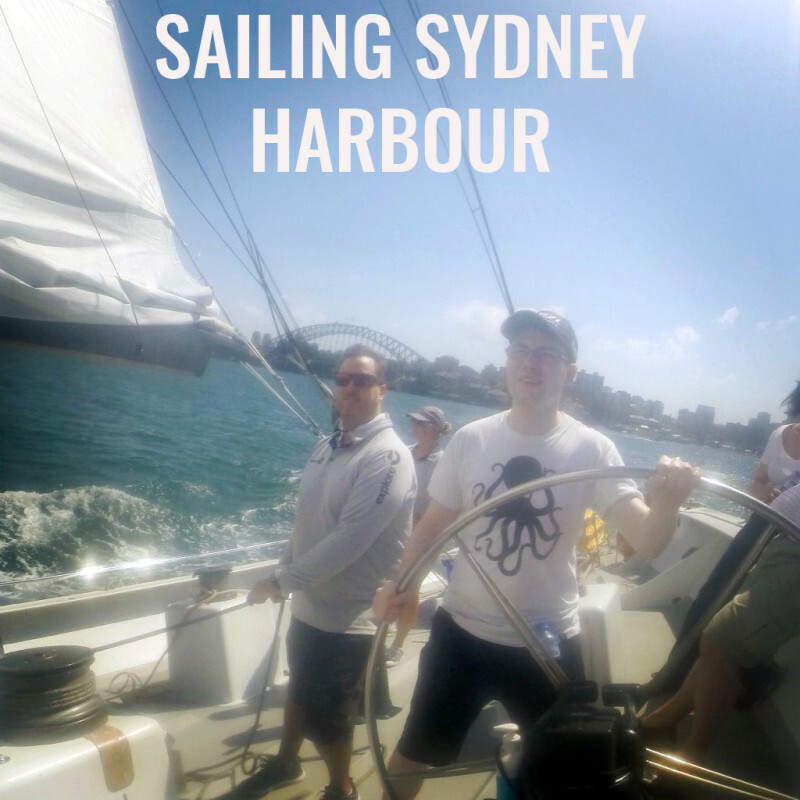 Sailing Sydney Harbour in Australia in a 75ft former Americas Cup Racing yacht was a standout highlight of my trip to Sydney – even more so than climbing the Sydney Harbour Bridge! The route of the sail is dependent on weather but will nearly always take you around the Sydney Harbour area, up to Manly and back to Wharf 9 in Darlington Harbour. This included sailing under the Sydney Harbour Bridge, past the Opera House, and alongside the massive cruise ships that enter the harbour. Sun cream and cold drinks are provided throughout the trip, so you are always protected and hydrated in the strong Aussie sun. There is also a nice breeze when sailing, so despite the warm weather, it was a comfortable sail. The pro’s are quick to force you down some water and top up on suncream as it is easy to forget about the blaring sun with the nice cool breeze of the sail. When I first booked the trip I thought it was fairly pricey, but on reflection, it was worth every penny. 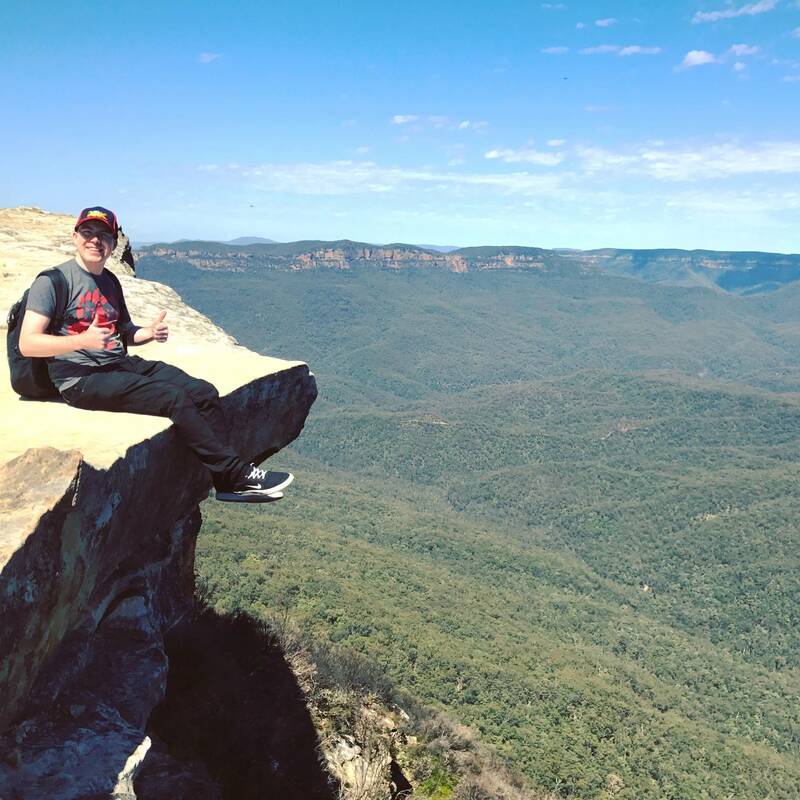 I would highly recommend this to anyone going on a trip to Sydney, it was phenomenal.